There are numerous herbs which are known, both through traditional knowledge and modern scientific research, to benefit the immune system. Typically, such herbs work by directly attacking and destroying disease-causing pathogens, increasing the numbers and/or activity of immune cells in the body, or both. Here are some powerful immune-boosting herbs, in no particular order. Astragalus was described by Mark Stengler, ND, as "one of the best herbs in the world for enhancing the protective effects of the immune system." This herb boosts immunity by increasing the numbers and/or enhancing the function of various immune cells in the body, including macrophages, natural killer cells, white blood cells and antibodies. It also stimulates the production of interferon, a potent antiviral compound. In Traditional Chinese Medicine, where astragalus is known as Huang Qi, it is used to help prevent common colds and upper respiratory tract infections. 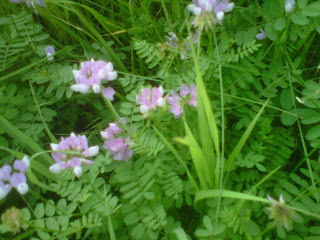 In the US we call it milkvetch and it grows wild in fields, long roads and other places where the soil has been disturbed. 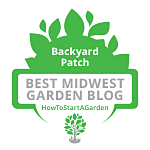 I posted some more details about this plant back in 2012 among the Wild Herbs I found in Wisconsin. 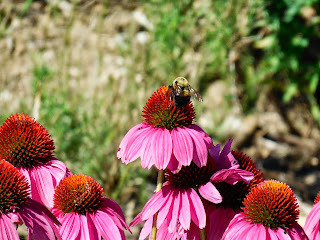 Although the taking of powdered echinacea in tablet form was debunked a number of years ago, further study has revealed it does give the immune system a boost by stimulating the immune cells that patrol the body and fight off disease-causing pathogens when extracted into tinctures. This herb raises both the number and activity of white blood cells, a core component of the body's immune system, and activates interferons, which are required for protective immune defense against pathogens such as viruses, bacteria, parasites and tumor cells. 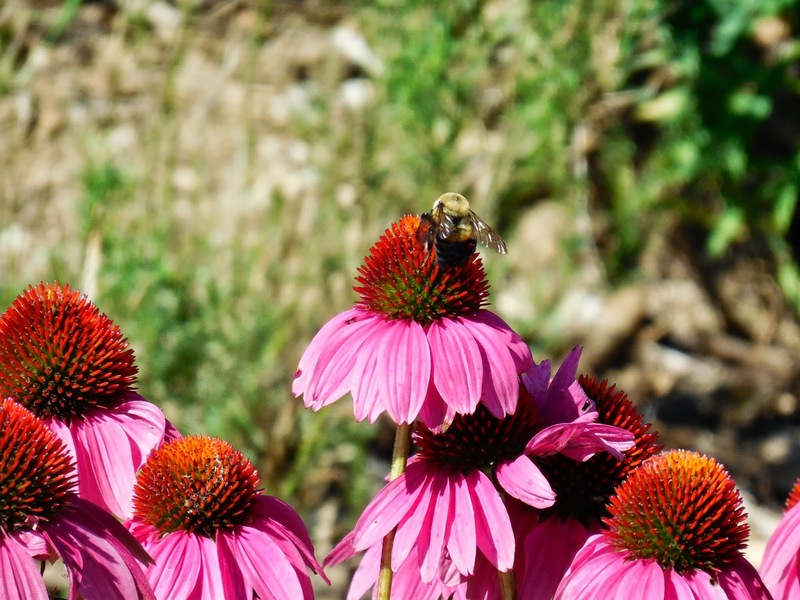 Echinacea also contains other chemicals which prevent the spread of bacteria and viruses, and has even been shown to have anticarcinogenic properties. One particular study in Germany found that 30 drops of Echinacea tincture taken three times daily helped to enhance the activity of phagocytes, a type of immune cell, in the body by 120% after 5 days of consumption. The direct antiviral properties of Echinacea make it valuable considering the limits of conventional medicine in dealing with viral infections. In Europe, physicians have a high regard for licorice root as one of the best herbal treatments for fighting viral hepatitis. Both hepatitis B and hepatitis C are treated intravenously using licorice in Europe. 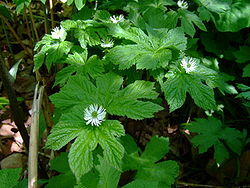 Goldenseal has been found in research to have antiviral and antibacterial properties, as well as the ability to both increase immune cell production and enhance immune cell activity. Elderberries are held in high esteem in areas all over the world. Known for their outstanding ability to ward off and cure the common cold and flu virus, elderberries make some of the most effective remedies and should be a part of everyone’s home healing pantry. In fact in a 1996 report researchers who studied elderberries found that they are 99% effective in fighting the Avian Flu (H5N1) virus. (Nutri-ingredients USA) Make a tincture or enjoy a syrup made with this on your pancakes or ice cream. Garlic also contains compounds which fight and destroy bacteria, viruses, fungi, parasites and even cancer cells. For the best health effect, fresh garlic should be chopped or crushed, left for 10-15 minutes, and then eaten raw. Do not kiss your partner after trying this, however. 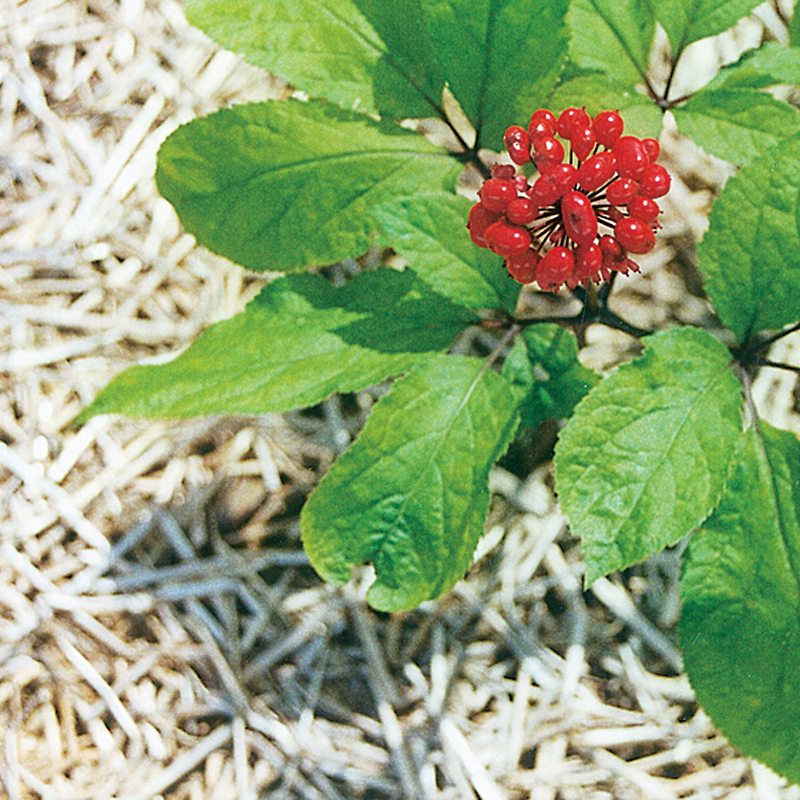 Research in Germany found that Siberian ginseng boosts immunity. In particular, the activity of lymphocytes are enhanced, which are immune cells in the body that fight infection. In addition, Chinese ginseng has also been found to give immune function a boost. 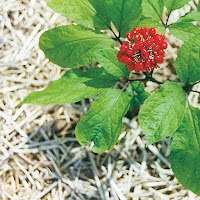 American ginseng is also known for its healing properties and as a result it has been over harvested. 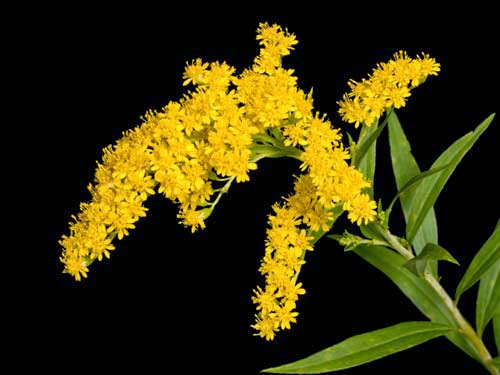 There are a number of regulations about harvesting this plant so know yours before you gather it yourself. Stengler, Mark, ND. The Natural Physician's Healing Therapies: Proven Remedies Medical Doctors Don't Know. New York, NY: Prentice Hall Press, 2010. Print. Murray, Michael, ND., Pizzorno, Joseph, ND., and Pizzorno, Lara, MA, LMT. The Encyclopedia of Healing Foods. New York, NY: Atria Books, 2005. Print. Haas, Elson M., MD, and Levin, Buck, PhD, RD. Staying Healthy With Nutrition: The Complete Guide to Diet and Nutritional Medicine. New York, NY: Celestial Arts, 2006. Print.